January saw the addictive second season of The Bridge come to BBC 4. With the departure of co-lead character Martin Rhodes announced later in the year, we’re curious as to just what the third season will evolve into. Additionally, Sherlock concluded its occasi0nally divisive third season with the return of certain arch villain. 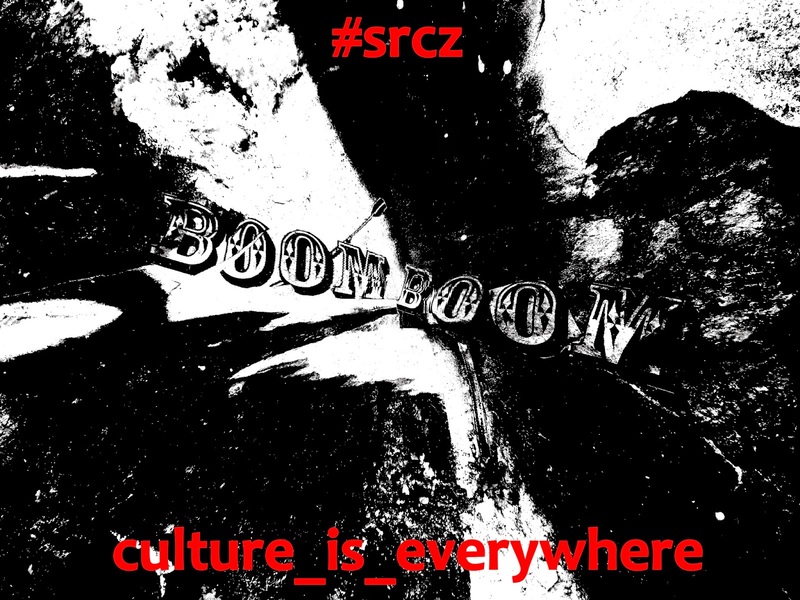 February saw #SRCZ venture down into that there London for the rather packed celebration of Scandinavian drama that was Nordicana. Despite the huge overcrowding issue, we really did enjoy seeing stars of Borgen, The Bridge and more in person for some often revealing panels. 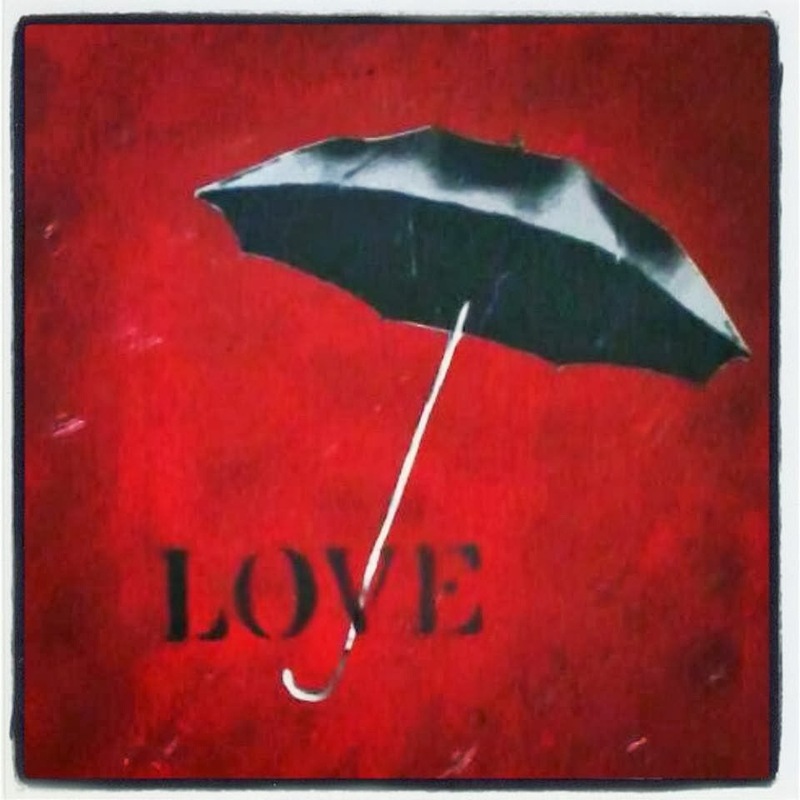 Urban artist Love ArtUK also mounted his second Valentine’s themed exhibition to a packed opening day crowd. 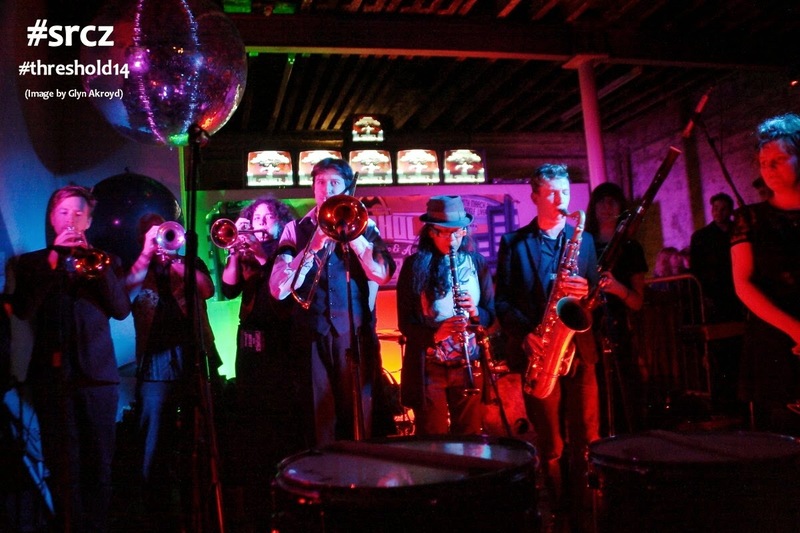 March was the month that saw Threshold Festival come back to fill the various venues of The Baltic Triangle. Over three days we saw music, science, art, street parades involving aliens and much more before our very eyes. Business as usual then! In more televisual terms, the underwhelming but still enjoyable return of Jonathan Creek occurred. In odder terms, Flemish detective/thriller drama Salamander concluded its first season on BBC4. 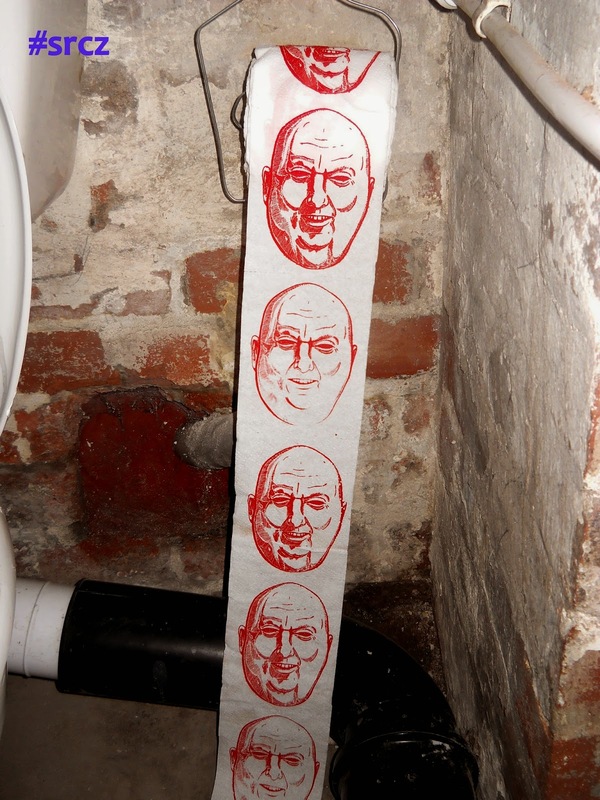 April saw the rather excellent exhibition Down In The Galley from Liverpool based artists Tomo and Katie Craven announced and with its perfectly tucked away venue it was surely one of our art highlights of 2014. At the other end of town, The Nordic Church hosted SNØKRYSTALL with our reviewer particularly enjoying sets from Ragz Nordset and Silent Cities amongst others. May saw new albums from Blondie (The excellent Ghosts of Download and the rather unnecessary but understandable Greatest Hits), Us Baby Bear Bones ( final EP Ursari) and Meshell Ndegeocello ( with the soul warming Comet Come To Me) and the rerelease of one of our favourite books Everybody Dies, by Ken Tanaka & David Ury. June saw the first Liverpool Street Art Festival in the form of MarkIt. With a huge number of artists locally, nationally and further out and a perfect atmosphere it was a very social, very inspiring and very successful weekend we think. (Some of the work is still up in Liverpool’s Baltic Triangle if you’re down that way) We also got ever closer to the in the end rather pleasing reunion of Monty Python for ten shows at London’s O2. Musicially, we saw another excellent release from Ali Ingle in the form of EP A Life Unlike Yours and the rather bizarre but entertaining Niggas On The Moon from Death Grips featuring none other than Björk! 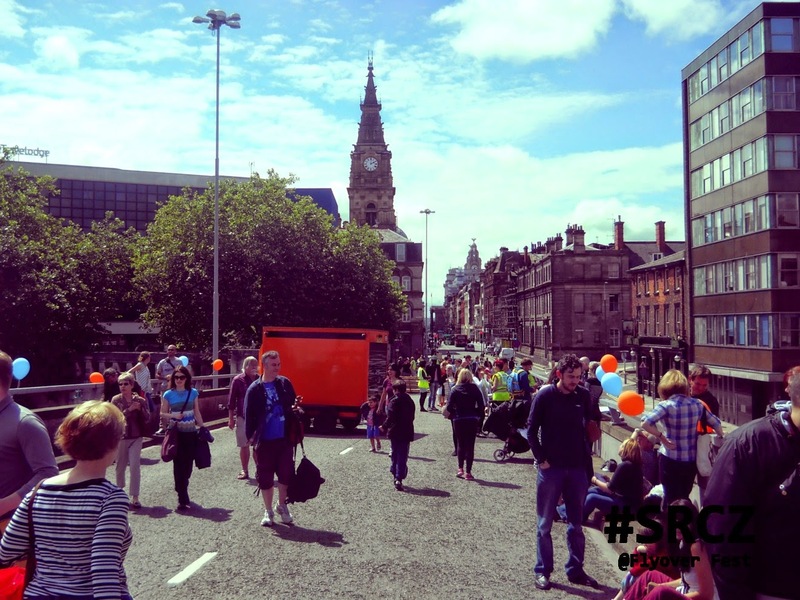 July saw an unloved flyover in Liverpool become the scene for the first Flyover Fest, organised by Friends of the Flyover and it was a rather joyous day indeed with familiar faces, pizza and entertainment. Death Grips also announced their end with a handwritten napkin note in a typically off kilter manner. 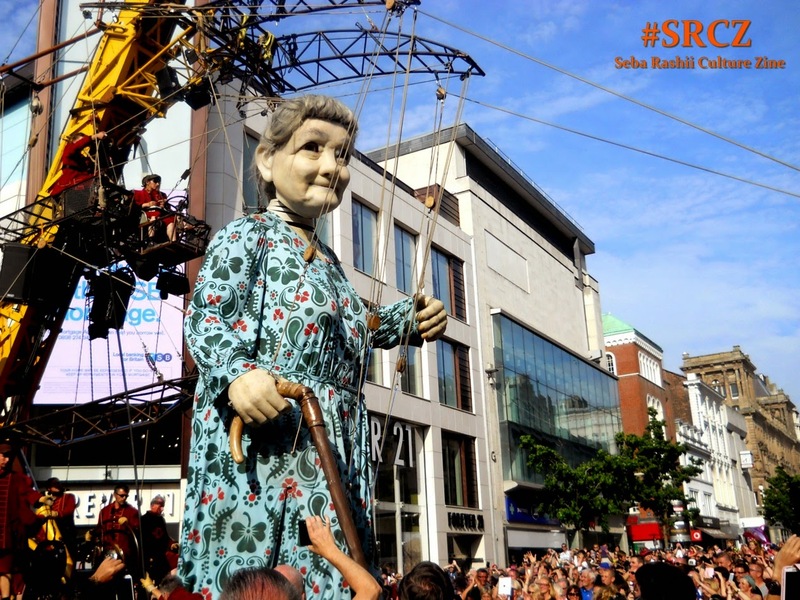 Musically, Jessica Lea Mayfield released her rather good album Make My Head Sing and in a more theatrical manner, the much loved Giants returned to Liverpool. 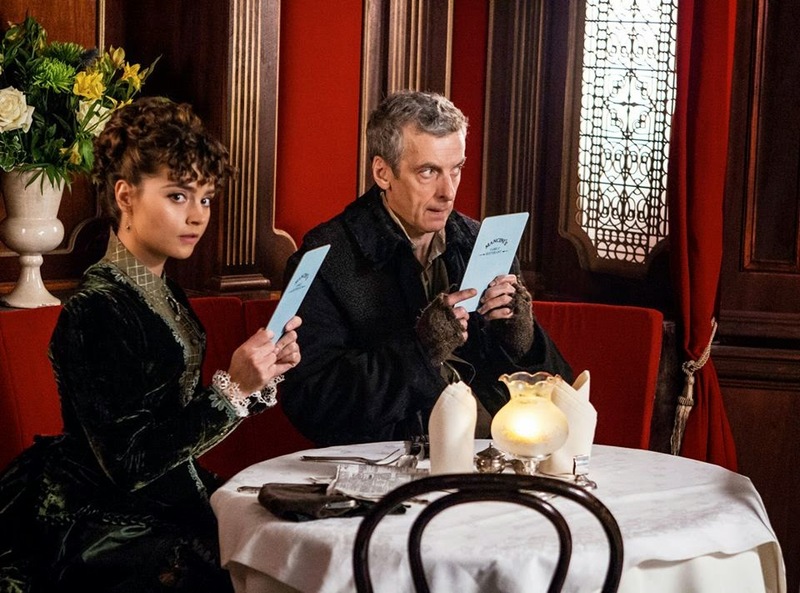 August saw the much anticipated and rather daring return of Doctor Who with a feature length premier episode that introduced a new grouchier Doctor in the form of Peter Capaldi. We were also present for the launch of Balance Vocal Studio in Liverpool, a new venture sure to lead to some excellent voices! September saw the second year of Wirral Earth Fest, with our Editor as one of the key organisers, and with sunny weather, a specially commissioned world premier composition from OperationLightfoot, people and music a plenty and a truly collaborative effort from various organisations it was a grand success! 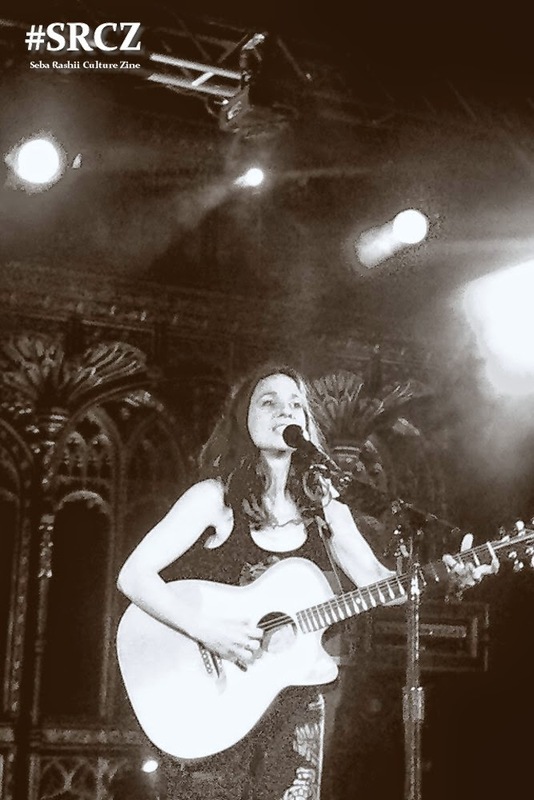 We also caught the very excellent Ani DiFranco at Manchester Cathedral on a European Tour to usher in her latest album Allergic To Water. 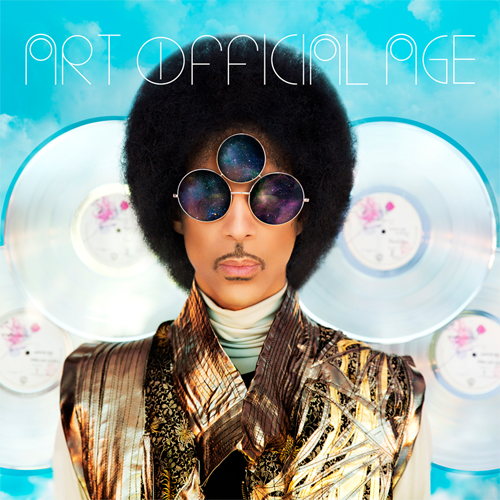 October saw us review the ever unpredictable Prince’s two new album Art Official Age and the long expected Plectrum Electrum with 3rdeyegirl. We concluded it was worth the wait but it’s doubtful they’ll be another Purple Rain in commercial terms. November saw our favourite movie of the year released on DVD. 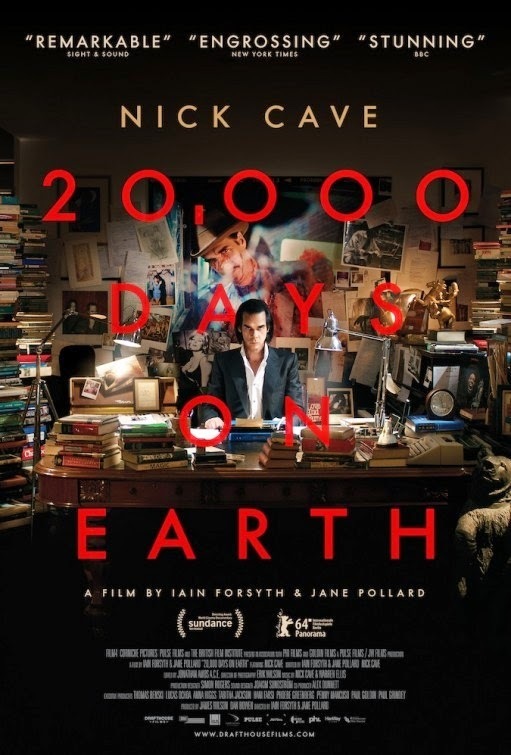 20,000 Days On Earth saw Nick Cave, as quotable and eloquent as ever, live out his 20000th Day on Earth as imagined by directors Iain Forsyth and Jane Pollard. If you haven’t see this movie yet, you must! The return of the rather excellent second (And final? It’s hard to say…) season of The Fall to BBC 2 with a run that at times pushed believability but never disappointed. Oh, and the rather audacious slap in the face of an ending? We loved it! December saw us look back at the year with our Essential2014 series of features (Albums / Singles / EPs /Television) . It’s been a good 2014! What will 2015 bring? You’ll have to wait and find out!